Happy Wednesday! I've had a few curve balls thrown my way recently and I'm... well, I'm scrambling and recovering from those. You know how life can be sometimes. First off, this is a Winner Wednesday. Sorry, but my humor's been AWOL, so I didn't even try to contain that one, I just let 'er rip cuz I'm so happy to have some again. 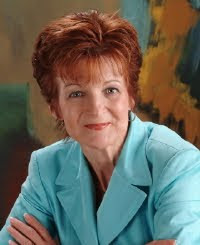 The winner of Stephanie Grace Whitson's book, Sixteen Brides, which by the way, is excellent, is Denise. The winner of Lynette Eason's book, Too Close to Home, is Raspberrygirl. Secondly, I'm posting today At the Well about Schoolwork and Responsibility. Raising kids that are responsible isn't easy, and how you handle schoolwork plays a part in that. I'd love to have you join me there! What verse is special to you right now? or speak any more in his name,"
This verse inspires me to write fiction in which one or more of the characters reacts to the happenings in his/her life and solves problems according to his/her faith. I want to show godly character not tell it. More energy! I mean I’m a bit hyperactive, but I’d like more! Seriously, I wish I’d have followed Christ closer as a young person. Sage interested me because she was in a role that traditionally belonged to a man. Yet she didn’t lose, or want to lose, those characteristics that made her a woman. I am not an animal person, but Sage felt a closeness with animals and a unique ability to communicate with them. What part of writing do you enjoy the most? All of it! From the planning to the plotting to the characterization to the research to the actual writing to the editing. Each step allows me to make my book the best it can possibly be. What sparks a story for you? All kinds of things! Personal stories. Media headlines. History. Unique occupations. My mind whips into “what-if” and the story grows from there. A Woman Called Sage is a May release by Zondervan. Pursuit of Justice is an October 2010 release by Tyndale. This is the third book in the Call of Duty series. An FBI agent seeks to solve a series of murders in West Texas only to find her father is a suspect. Thank you for being with us again, DiAnn. DiAnn is giving away a copy of A Woman Called Sage. To be entered in the book giveaway, leave a comment and check back on Tuesday, April13th to see if you've won. You can enter twice--once on each post in this spotlight. If you want to guarantee that you're notified if you win, then leave your email address in the comment, otherwise, you can just check back and email me through the button in my sidebar. I've been reading great reviews on this book. Would love to read it. "A Woman Called Sage," sounds like a must read! I thought about DiAnn's answer to your question as to what sparked a story for her. The various things she mentioned - personal stories, media headlines, history - none of them give me story ideas! Maybe that's why I'm an avid reader and DiAnn is an author! 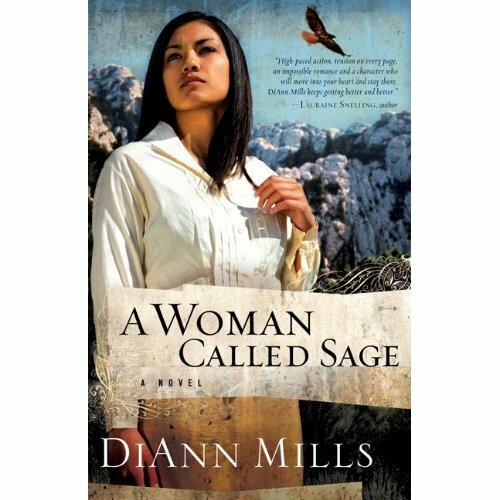 I would love to read A Woman Called Sage and appreciate the chance to win a copy. Enjoyed the two day interview. Would love to be entered in the drawing. Thank you!